No matter what your views, we should always support our Service Members. Happy Birthday Shipmates! 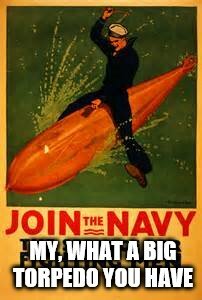 my mom is a Navy vet. She would not approve of my meme. Est. 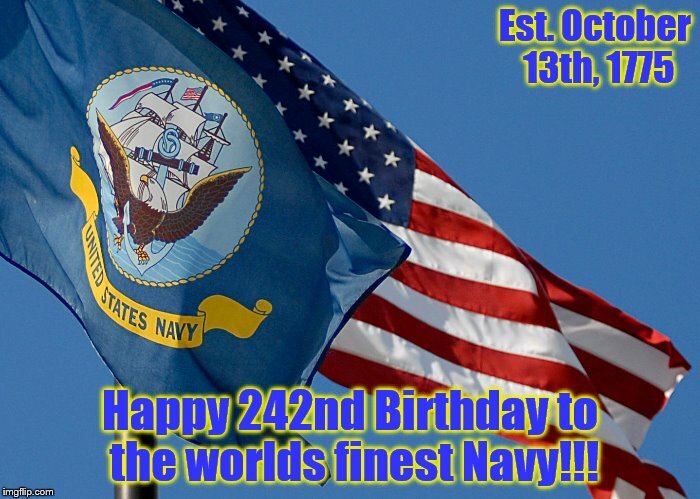 October 13th, 1775; Happy 242nd Birthday to the worlds finest Navy!! !